A huge thanks to everyone who visited our stand at this year's Casual Dining Show, the go-to show for the Casual Dining Restaurant sector. 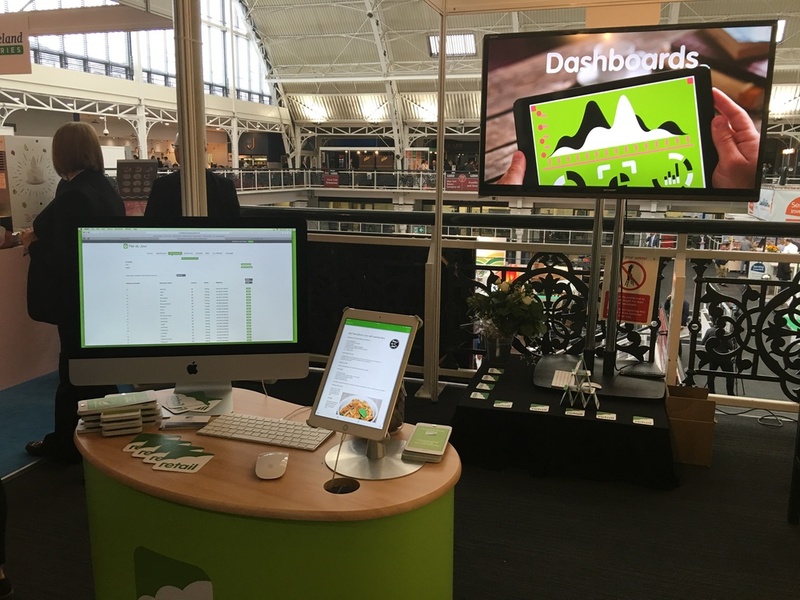 It was great to meet so many lovely people in the Casual Dining Industry and say hello to many happy customers! 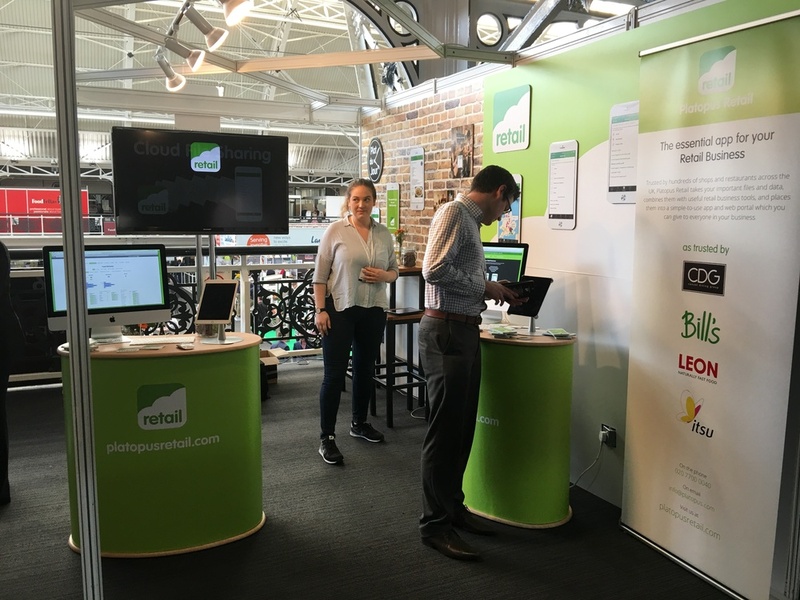 We thoroughly enjoyed chatting through the features of Platopus Retail and talking about the ever-changing needs of Casual Dining Operators in particular, all great input for our product roadmap. If you could not make it to the show (and missed out on your pocket guide to Platopus Retail), please drop us a line and we'll send one to you right away!